In our attempt to get the most out of life, it's easy to lose control of our lives. For most of us, breathing room feels more like a luxury than a necessity. 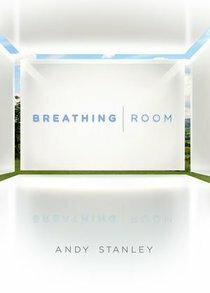 In this 4-part series, Andy Stanley shows us how to create breathing room in our schedules, our finances, and our relationships.